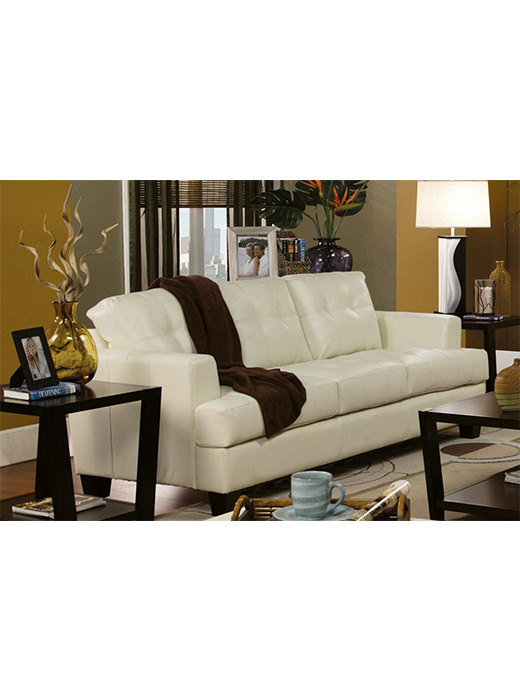 The Samuel collection offers style and comfort with its clean lines and attached seat cushions. 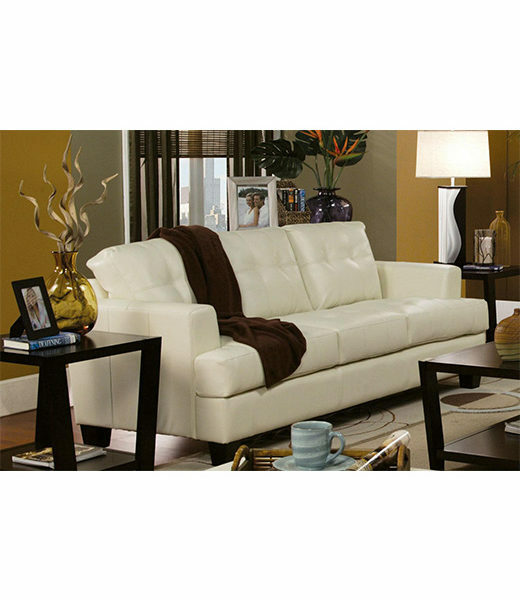 Key features: Hardwood solid frame, webbed back. Sinuous spring base, pocket col cushion and wood legs.